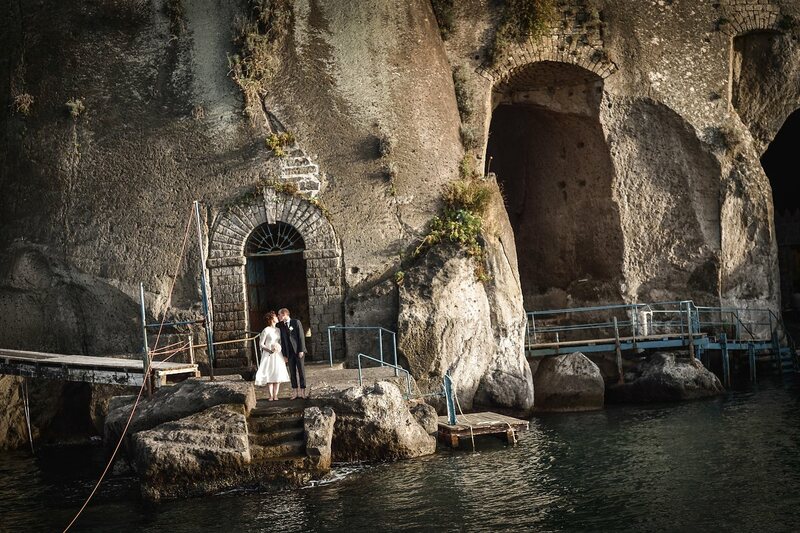 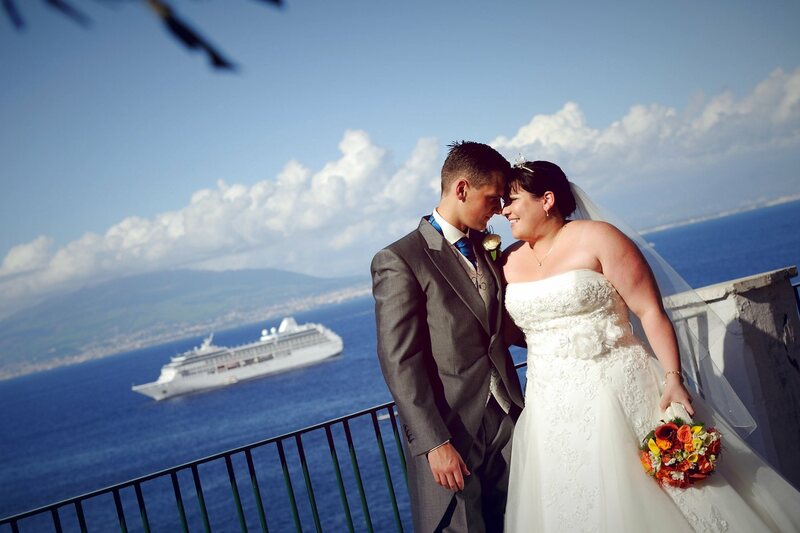 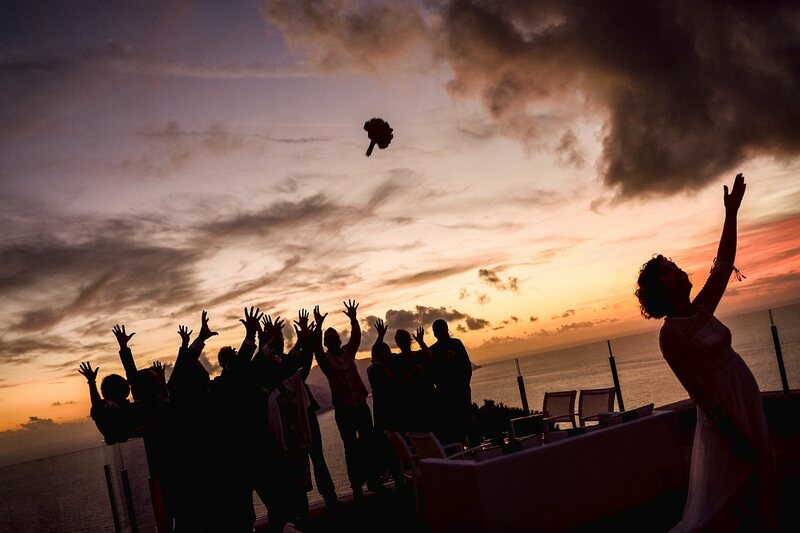 Real Wedding in Sorrento & Massa Lubrense, Amalfi Coast, Italy. 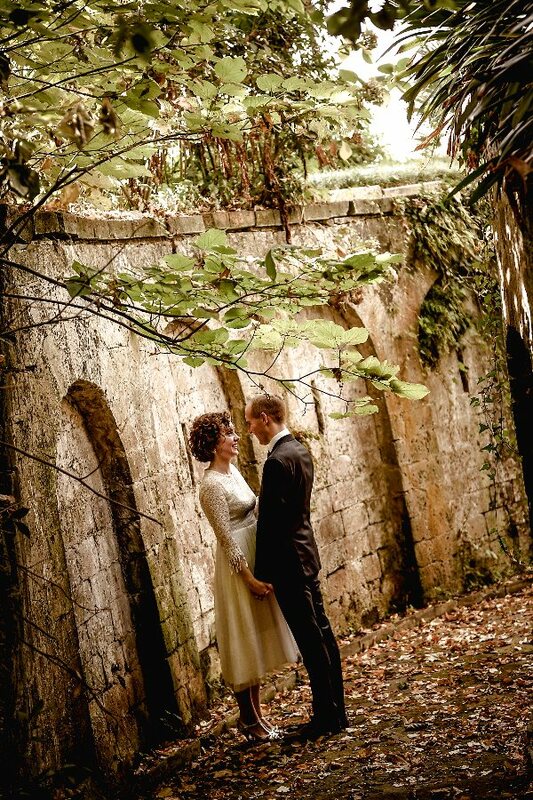 Jenni & Richard from England. 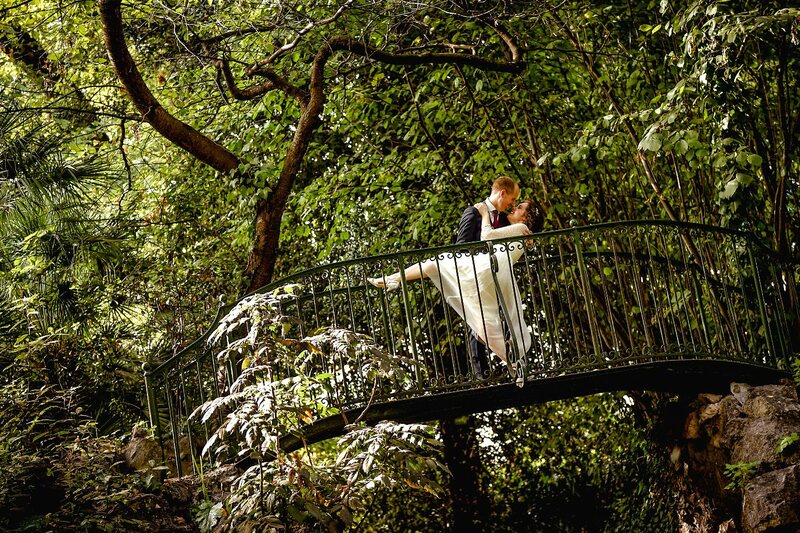 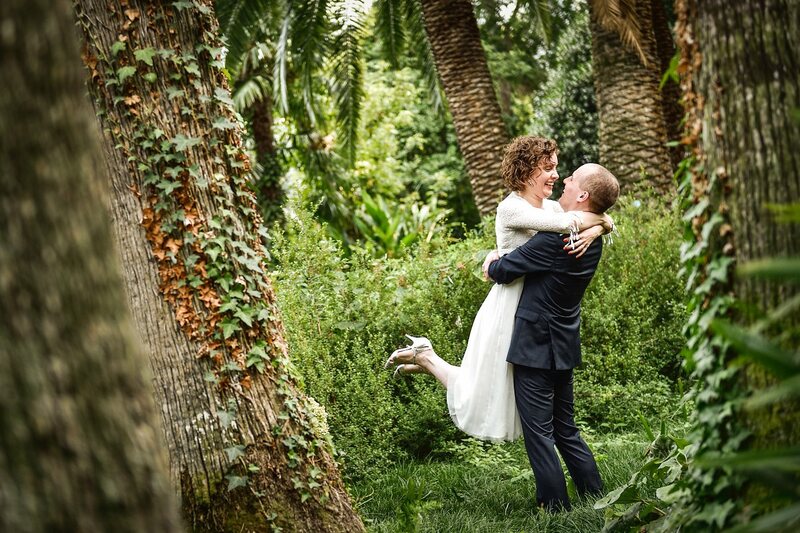 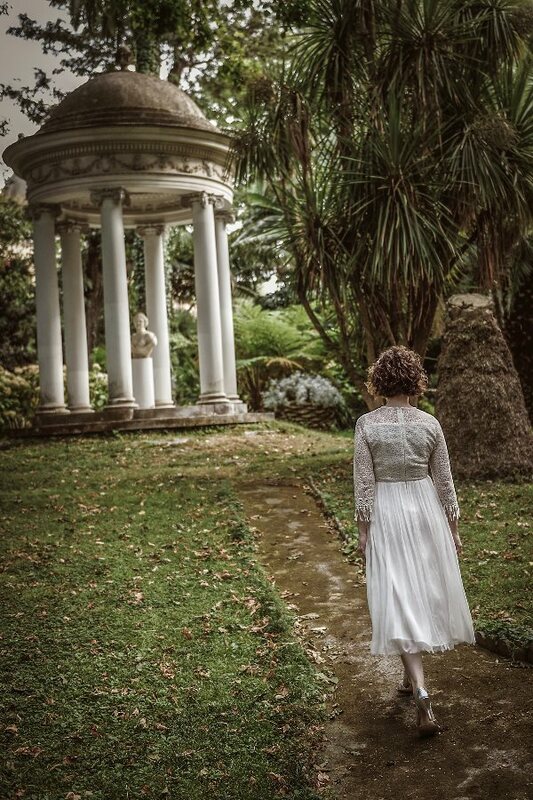 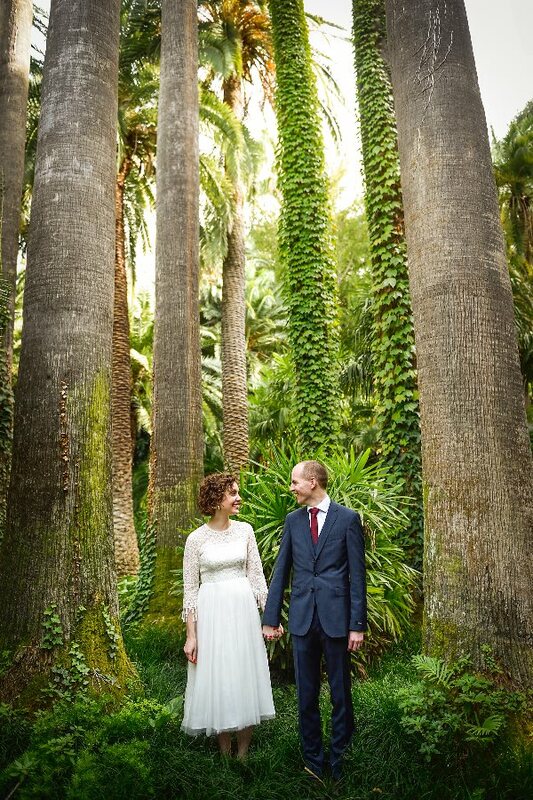 Romantic and intimate wedding day in Sorrento for this amazing couple, really a day to remember... We started the photo session a little before the wedding ceremony in the spectacular park of the Hotel Parco dei Principi at Sorrento, it was a place with incredible scenery. 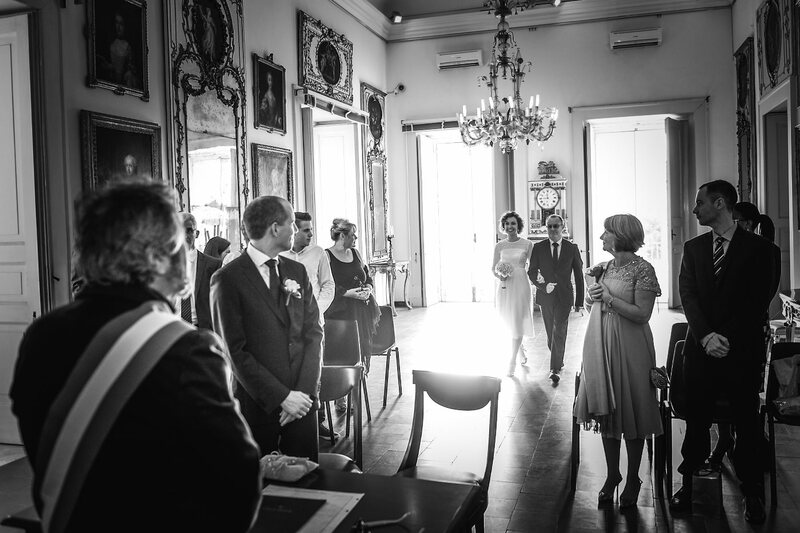 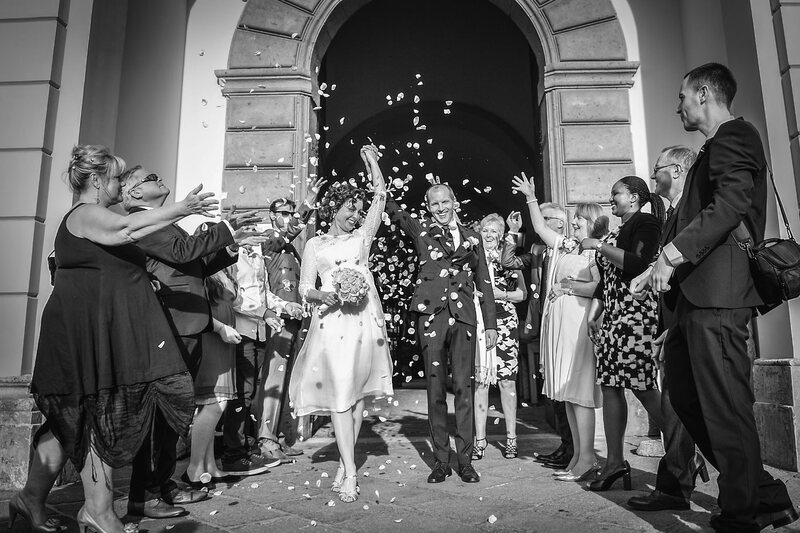 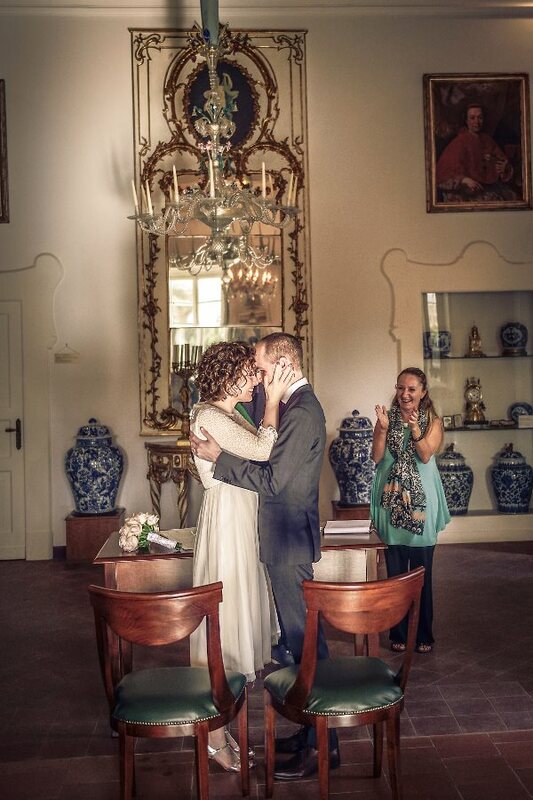 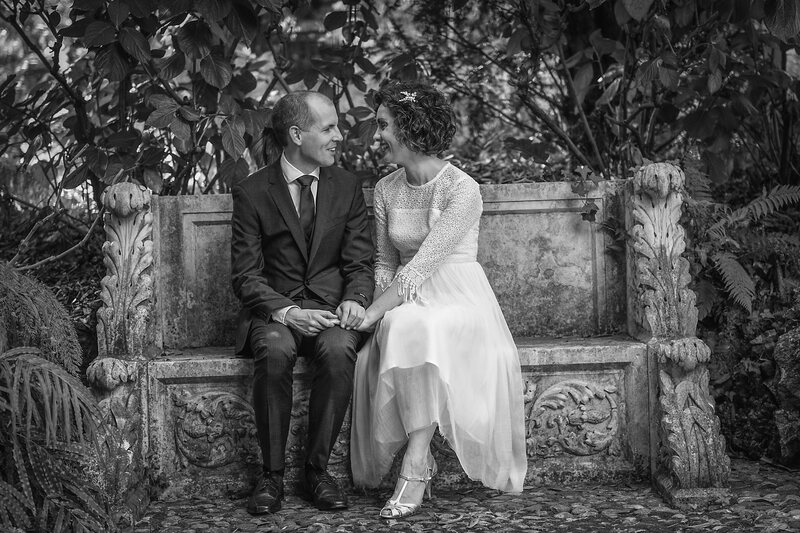 After the photo session, civil ceremony at the Museo Correale di Terranova, not far from the center of Sorrento. 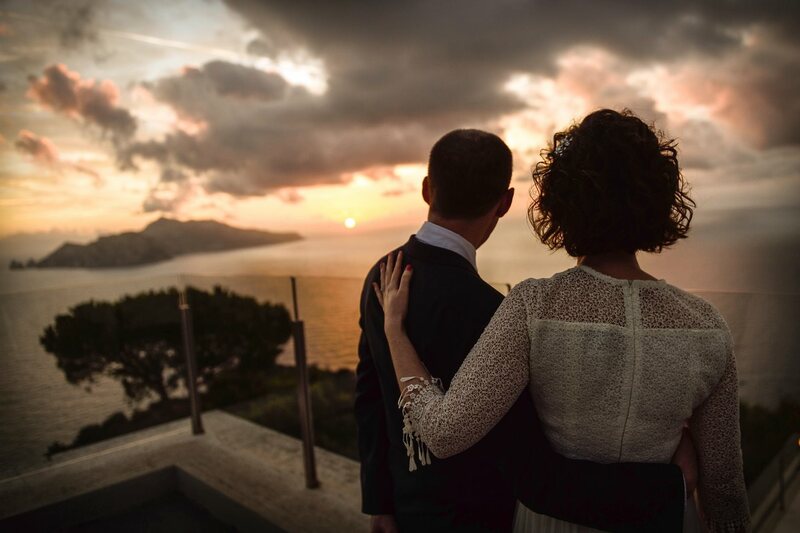 After the ceremony a quick photo session on the beach and then all at the fantastic Relais Blu in Massa Lubrense for enjoy the sunset on the sea. 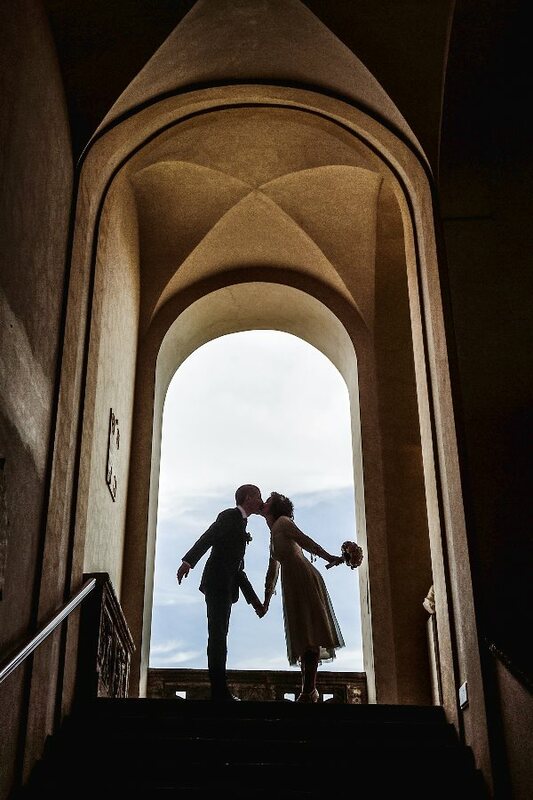 Absolutely a fantastic day, congratulations!!! 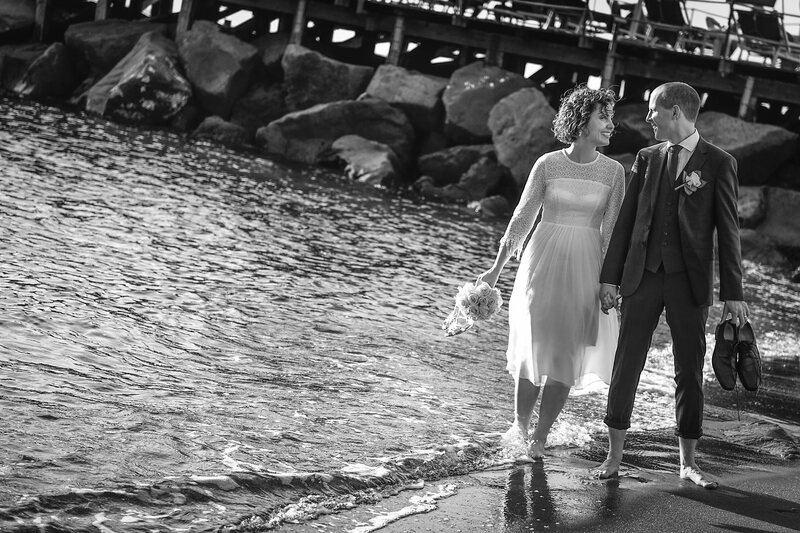 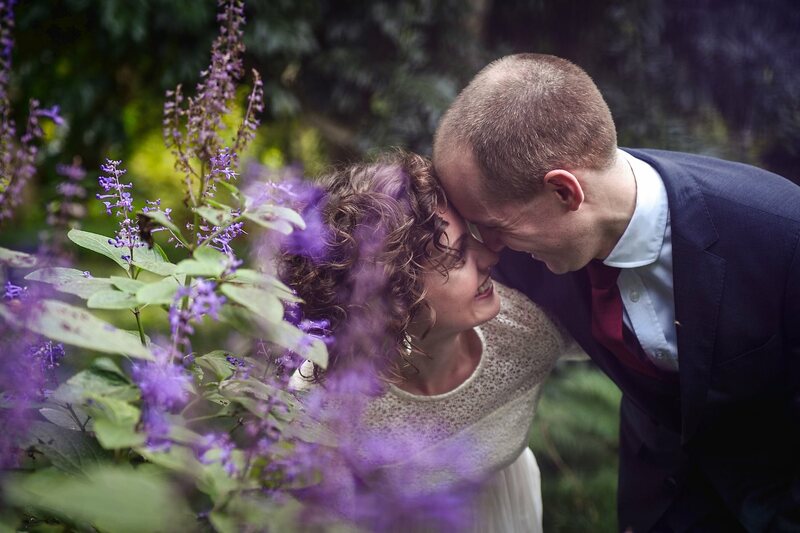 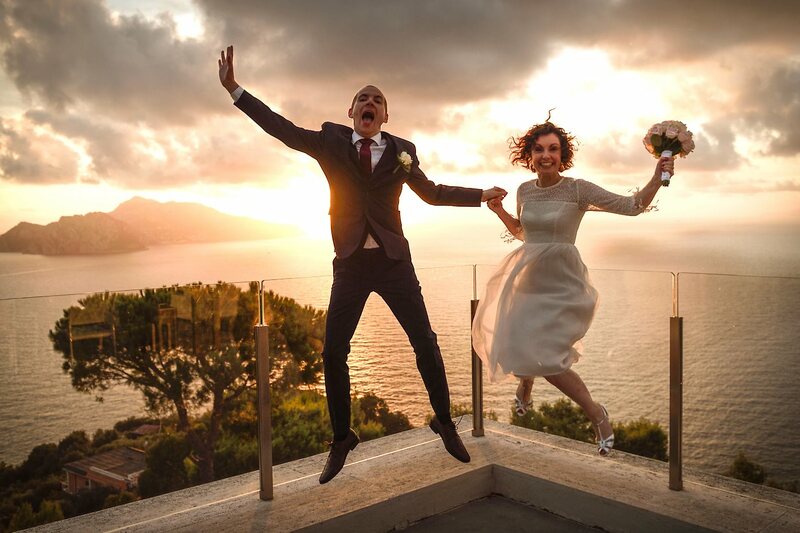 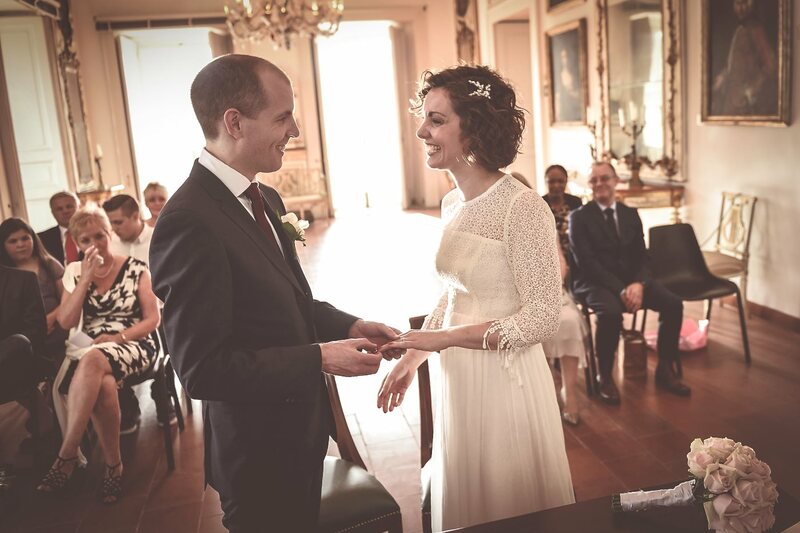 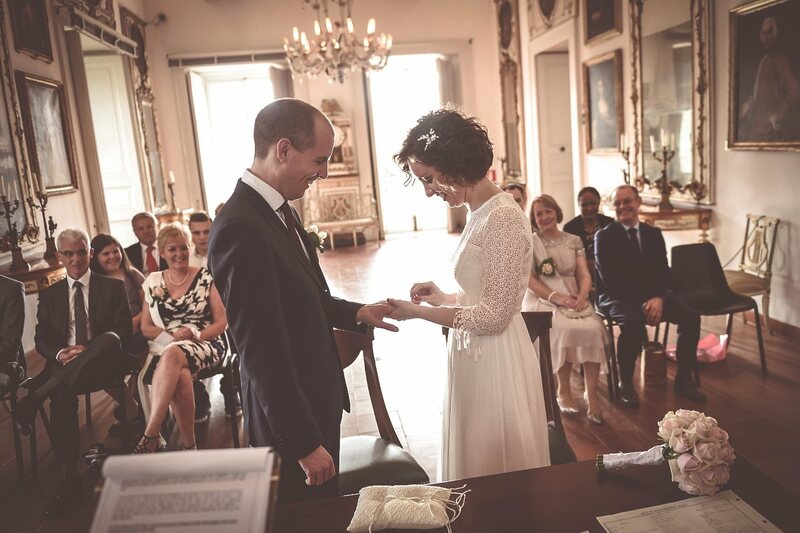 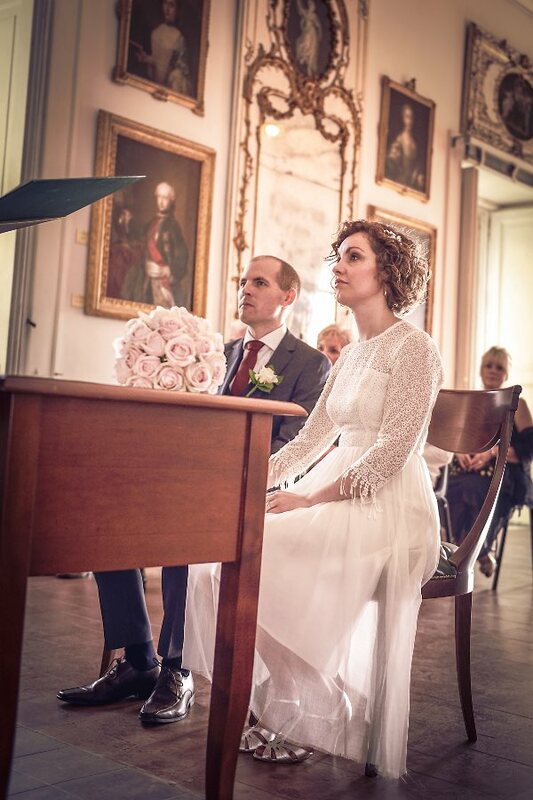 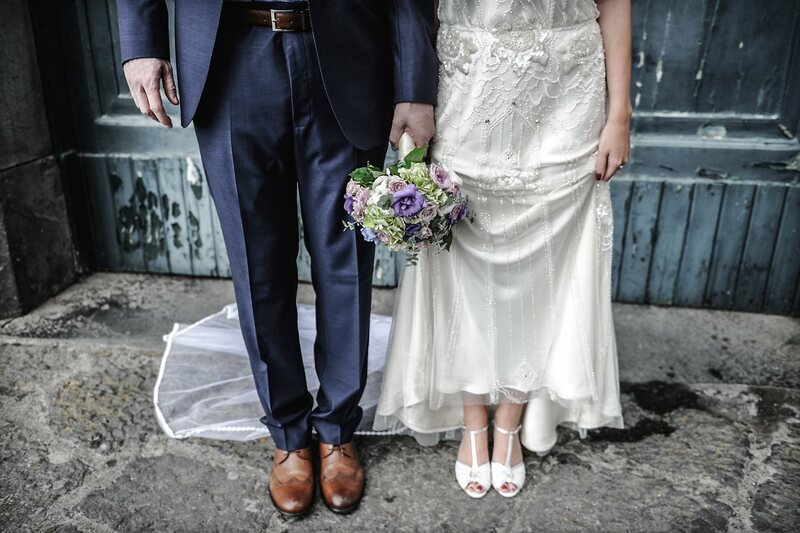 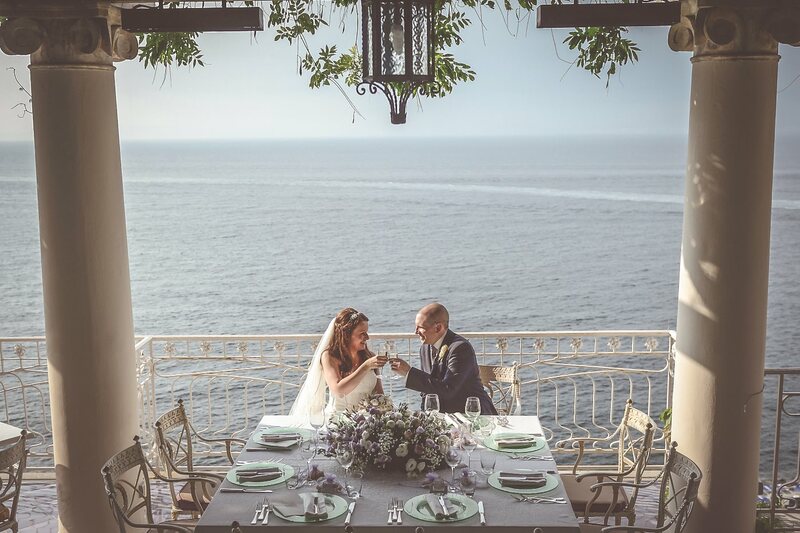 Domenico you have captured the essence of that Perfect Day, it was a pleasure to meet you and fabulous to see your images.